NOKIA is excited to let you know that NOKIA 101 and NOKIA 100 is here. Nokia 101 and Nokia 100 got modern, attractive designs, a range of practical and fun features, and capabilities of information and entertainment. 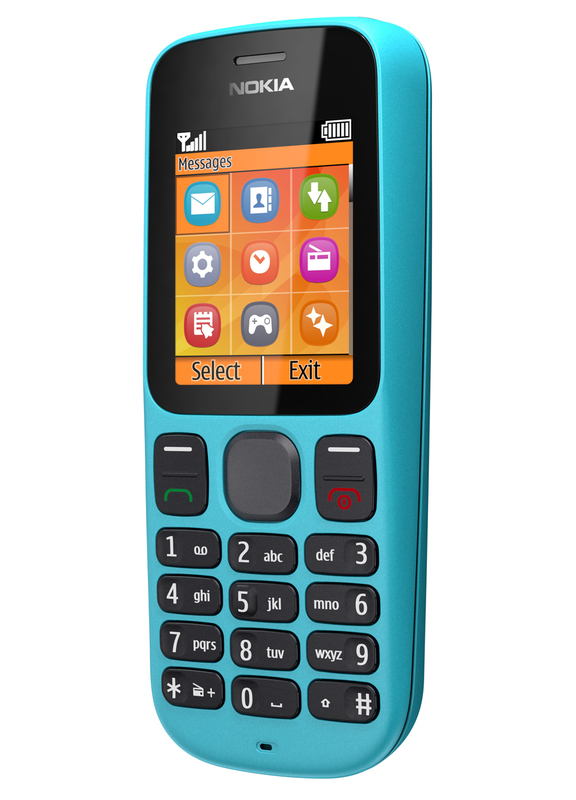 Nokia’s 5th dual SIM Phone is NOKIA 101 and is the most affordable in its line. 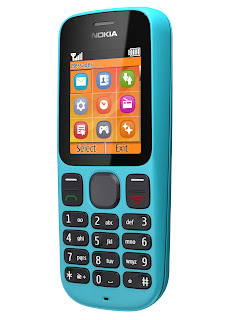 With Nokia 101 you can connect to two different networks to receive calls and messages at the same time. Select which SIM card to use to make a call or send a text message through Nokia SIM Manager, helping them manage costs and maintain network coverage in one phone.The Nokia SIM manager allows users to store the settings of up to five SIM cards on the phone. Personalize this phone them by assigning names and logos for each SIM setting. 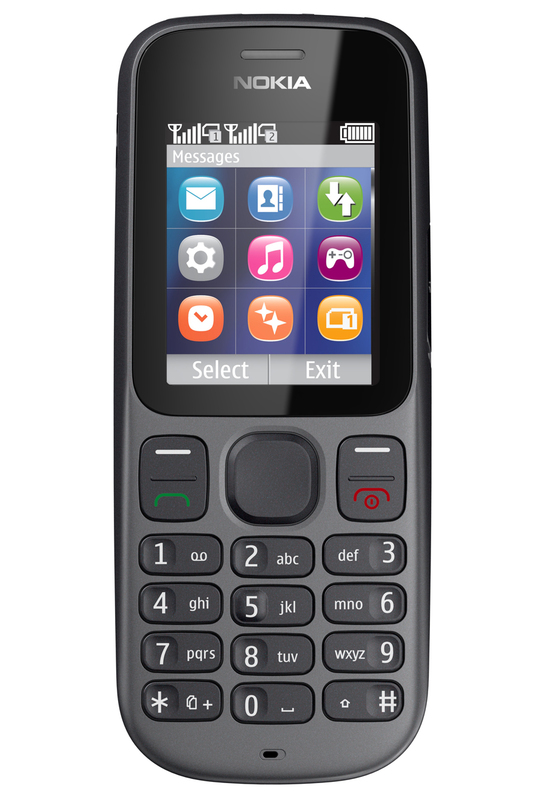 Nokia 101 features an FM Radio, Integrated MP3 player (up to 16 GB microSD memory card support) and a 103-phone loudspeaker. That's thousand of songs already! Durability and simplicity, that what Nokia 100 is all about. Wait, and as well as affordability when making calls and sending text messages. The most affordable color display phone in Nokia's line. Plus, people can enjoy Nokia 100’s new attractive grid-based menu system with fun and easy-to-read icons. 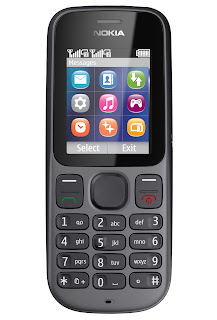 The Nokia 100 has FM Radio on top of its basic functionalities. Nokia 101 and Nokia 100 are both good buys. With all the high-end phones iPhones, Android, Symbian out there, these two still stand out as other preferred simplicity and they don't need too much. Both are so called "for-the-mass" phones, from student to parents, or even businessmen could still use these type of phone. Nokia listens to its customers I may say. 3 comments: on "Nokia 101 & Nokia 100 Quick Review Specs Rundown"
tag-pila sad kaha ni cya? the color choices are awesome. I will update these post once I got its price.